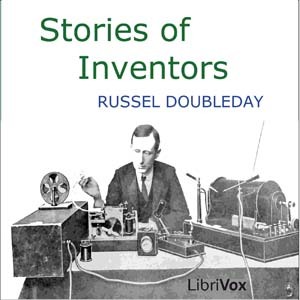 Listen to "Stories of Inventors" on your iOS and Android device. Doubleday chronicles the history of everyday inventions that form the foundation of technology now common through the world. While some of the inventions are no longer used, each example shows how inventors contributed to technology through perseverance, inspiration and clever observations. In each chapter, he gives a clear, understandable background of the technology. Details about few past inventions,which shaped our future.Nice to listen to those stories.